I’m 30-something and I lose my keys on a daily basis because I don’t have an app for that yet. Most people I know only remember a beloved’s birthday after the omnipotent Facebook gently reminds them. Let’s face it: we’re busy, we’re frazzled, and none of us can truly keep up with the details without a little help. 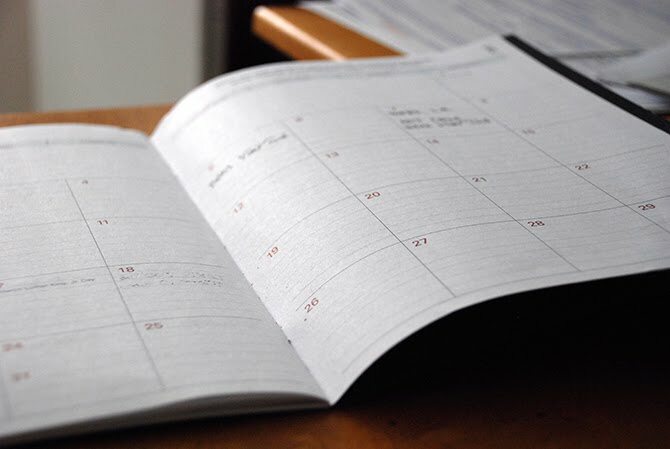 Technology has helped us schedule our meetings, check-in with loved ones, and monitor our physical fitness in this fast-paced world — and it may be the answer to monitoring our medications, too. 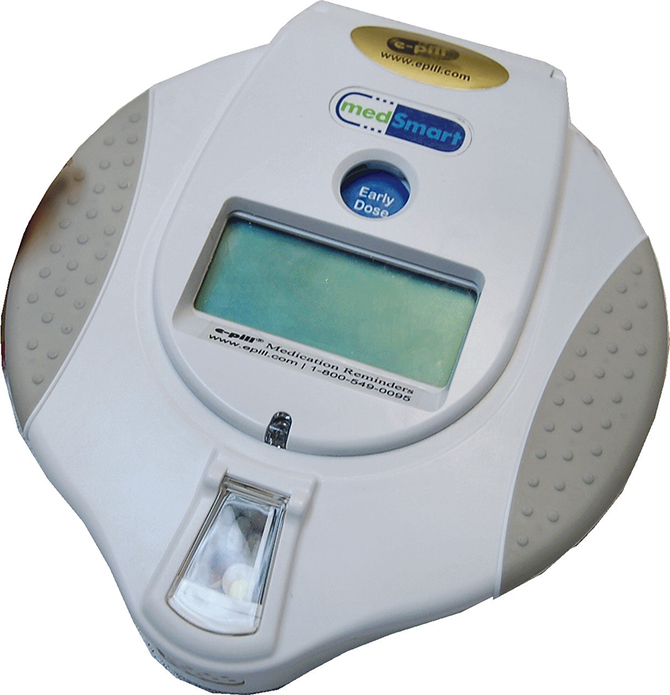 Many devices on the market such as medSmart E-Pill Automatic Pill Dispenser are made up of 28 active compartments that can be programmed to dispense pills for 4-30 days (depending on the amount of daily doses). The compartments are locked to deter overdosing and open after an alarm sounds to remind the user to take her medicine. Reviews suggest this device is easy to use (in comparison to other pill dispensers) and has a long battery life (batteries with AC adaptor back-up). Cost ranges between $200-$700. Best for: Seniors who will remember what the alarm calls for, will take the pill right away without forgetting, and do not tend to over-medicate or tamper with the device (reviews suggest it is relatively easy to pry open the compartments). Some suggest putting a sign above the machine to remind the patient what the alarm signals. 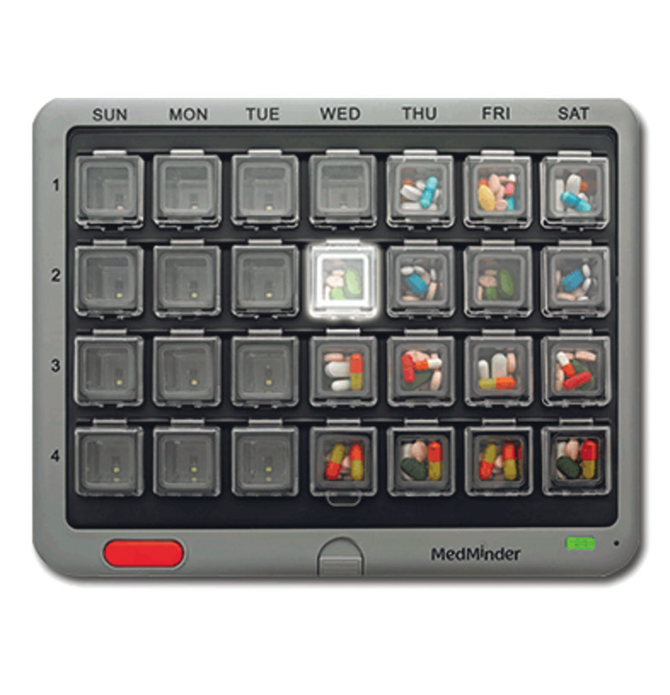 MedMinder Automatic Pill Dispenser works like other pill dispensers with a calendar-like grid that holds up to four pills in 28 compartments. Using the device’s own internal cellular modem, when meds are not taken on time the device flashes, then beeps, then sends a text message, at 30-minute intervals, and finally alerts caregivers. The device also features a medical alert feature and allows for voice recording (so the message “Take your medicine, grandpa” could be from his favorite granddaughter). Cost ranges between $40-$65 a month. 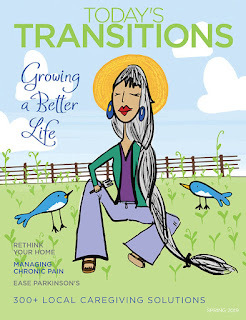 Best for: Seniors who do not take more than four pills per day and/or take all medication at once, unless the patient can manage his allotment of meds throughout the day without forgetting. The device does offer replacement trays and various scheduled alerts to combat this issue (i.e. “Time to take your evening pill, Poppa”). Medisafe Medication Reminder is a completely free service offered on most smartphones. Ranked #1 by pharmacists, this app gives alerts with images of the pill when it is time to dispense medication. 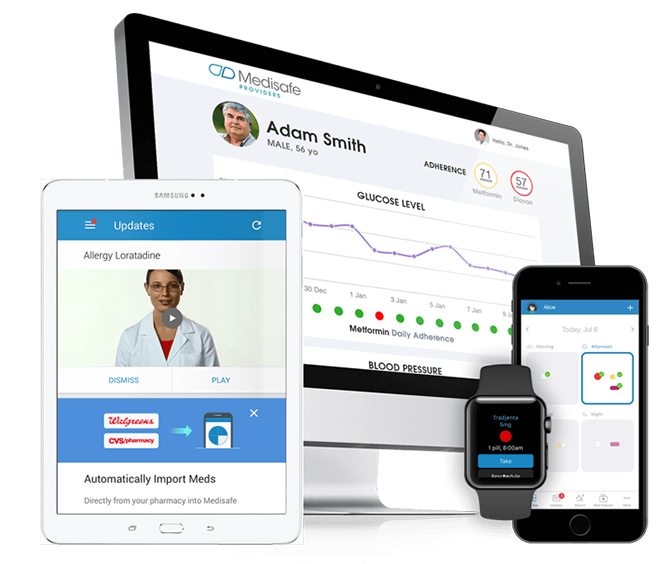 The home screen can be accessed from your phone, tablet, or smartwatch and displays morning, midday, and evening medicine regimens.The user places a “check” by each pill after taken. Best for: Users who are competent with a smartphone, tablet, or smartwatch and don’t have any issues with over-medicating. Although some reviews indicate initial setup is challenging, the day-to-day usage is simple and effective.